Asset House is a leading provider of business resilience and management services in the UK. We use our diverse experience to understand and identify opportunities within a complex and dynamic commercial environment. We are not constrained by convention, but neither do we promote unnecessary risk. Operating from our head office in London, we also work with representatives across the UK to transform financial opportunity for our clients. Our clients are generally high net worth individuals – self-employed, business owners, or directors. Typically, they will already work with other advisors including, for example, financial advisors, lawyers, and accountants. We work alongside these existing advisors, offering specialist knowledge in our specific areas of expertise. We also introduce other specialists, where relevant, to help maximise financial opportunities and reduce vulnerabilities. We are proud of building pro-active long-term relationships with our clients by offering our unique expertise and exceptional support across a selected range of services. We are enterprising, diligent and accountable and expect to be judged on our results. We are committed to building long-term relationships with our clients based on fairness, loyalty, and trust. At Asset House, we build long-term relationships with our clients based on fairness, loyalty, and trust. The basis for that relationship can be summarised in five key steps. An initial free, no-obligation meeting to discuss your objectives and outline our services. Preparation of a bespoke solution to meet your specific objectives. Based on our understanding of your needs we may recommend services from third party providers. We recommend a second meeting at our offices to discuss the proposal in detail. Your formal engagement as our client. Subject to your approval, we will then create your solution. Once in place we will arrange a further meeting to discuss how we can work together to support you in the future. 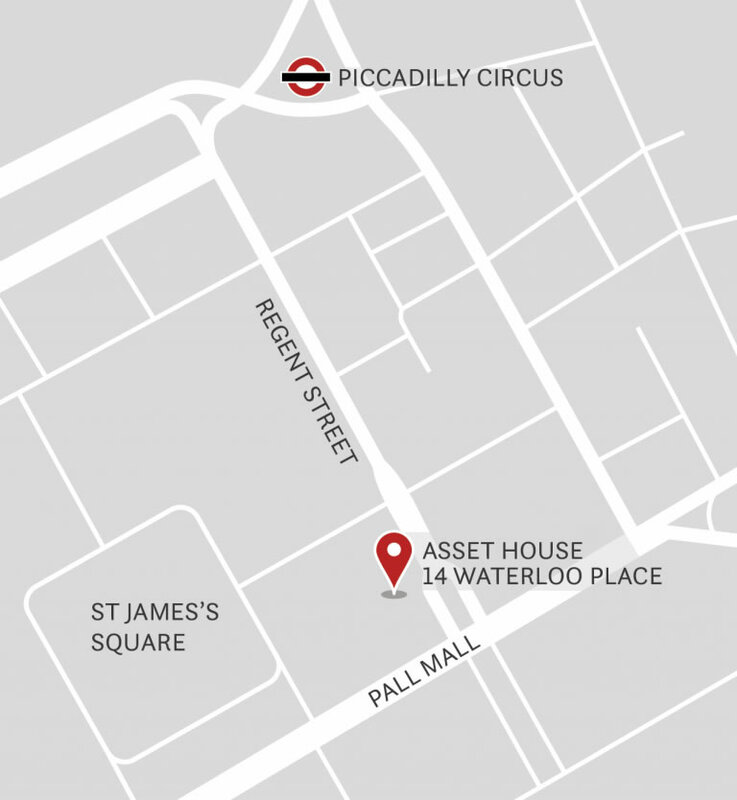 For further information about Asset House and the services that we offer, please contact us. We would be delighted to tell you more. Please agree to our Privacy Notice to view our website.